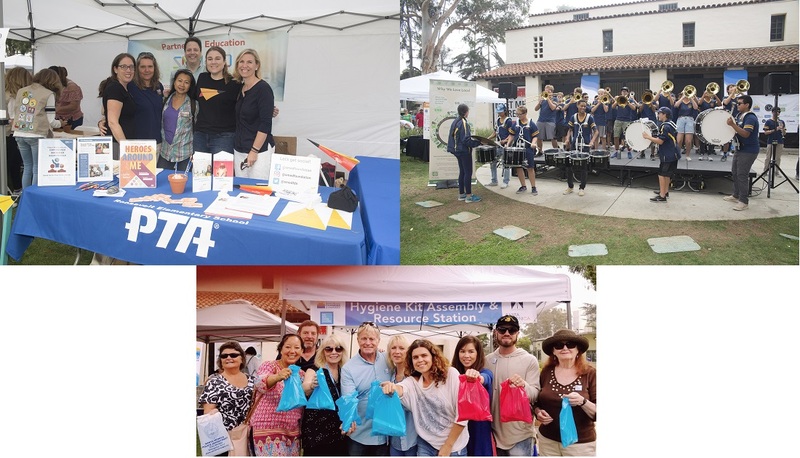 This free community event, co-produced with the city of Santa Monica, will feature music, pop up shops, and interactive classes, and lots of opportunities to get to know your City. 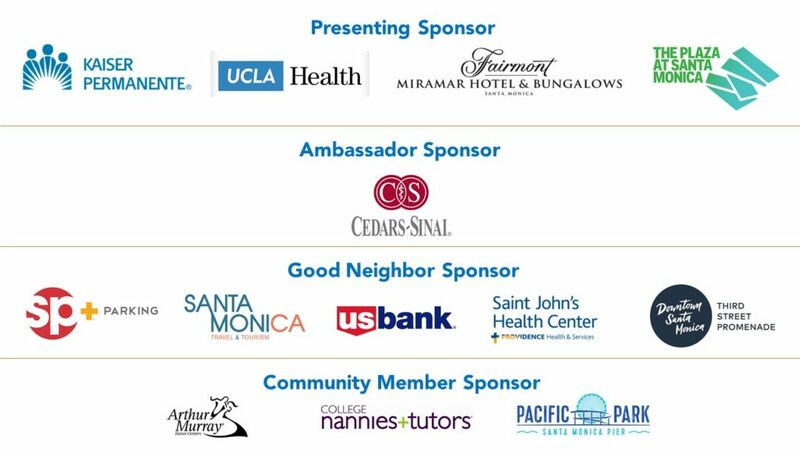 Local businesses will provide expertise, advice, health screenings, and free product samples to promote a healthy and happy lifestyle for the entire Santa Monica Community. Businesses from every neighborhood will be there. Don’t miss the chance to be part of this amazing feel-good festival and help support your local businesses, schools, and public services! 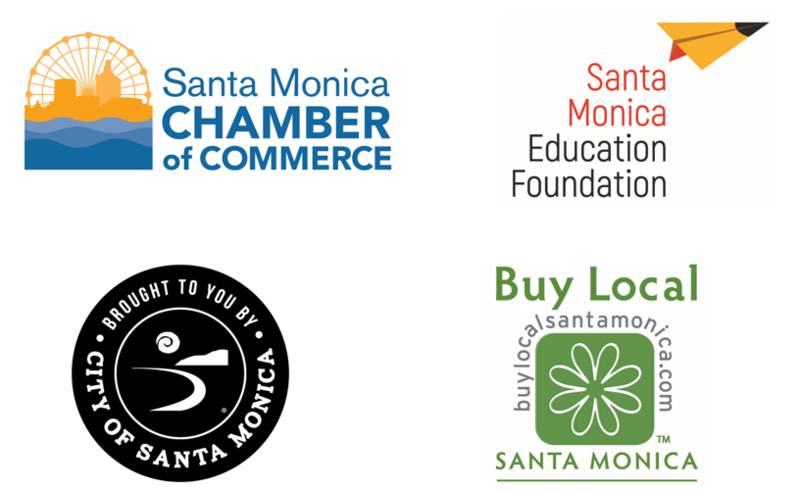 This year we are partnering again with the Santa Monica Classic and Santa Monica Malibu Education Foundation! Take up the opportunity to be an exhibitor and learn how best to connect your business to the local community.